Ever wonder about the origins of web design? Want to know what our experts believe are the newest trends in the design industry? Tune in to Audio 9 Design to hear what the internet's top podcast on design has to say. 10 Best Design has been providing up-to-date information about various design industries for many years. Our research team was born from necessity and natural progression. 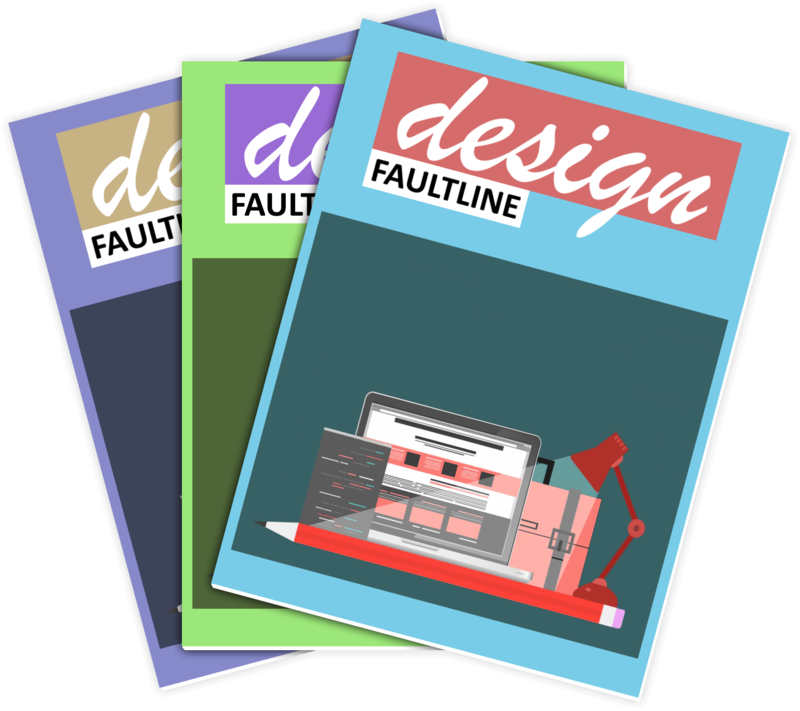 Today, we release periodical editions of our design reports in digital and paperback format. 10 Best Design began with a team of front-end designers, back-end developers, and online marketers who believed strongly in the potentials and the future of web-based artwork and digital composition. 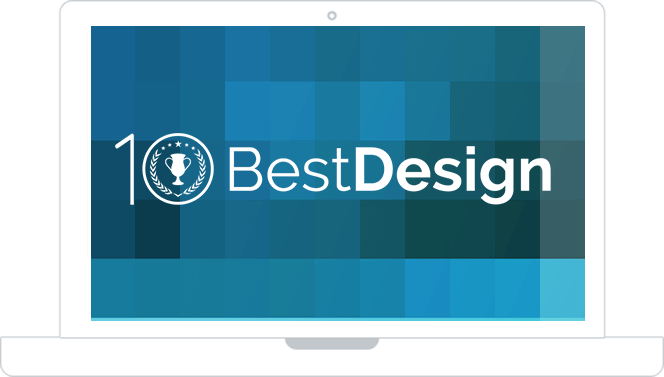 Our Web Design Awards have grown to become world-renowned. We work tirelessly to find the the best web designs from the top designers and developers. As a result, our awards stand apart from all others. Don't hesitate to investigate for yourself! 10 Best Design is known as a source for up-to-date news, but did you know that our staff has built and compiled a number of the web's top traditional and digital design tools? From code formatters and interactive, clickable maps for web developers to color picker tools that can identify underlying color palettes, 10 Best Design provides resources that experts and beginners can use every day. We continually add to this toolbox as new technologies emerge. With our expertise in the industry, we have reviewed some of the greatest and the worst. Let our analysis aid your search for designers. 10BD rankings gives those looking to begin their web development and design adventure the confidence to select the best companies from around the world. We've done the research for you. Now let us give our suggestion so you can make your own decision about the best web design firms.